Members of a street football club based in Broadstairs have taken part in a street panna world championships in Copenhagen. 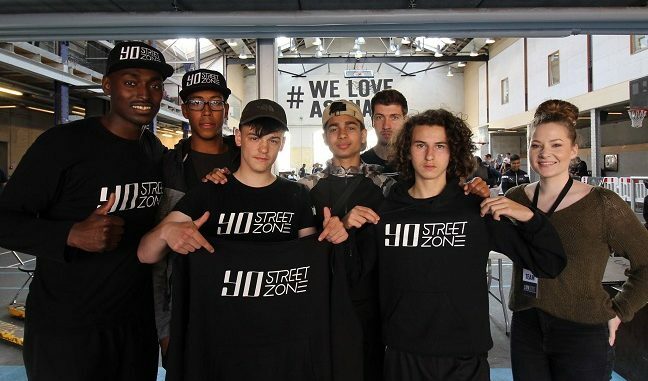 The players at Yo Street Zone showed off their skills for is the only competition in the sport that brings together global players from countries including Germany, Mexico, USA, China, Japan, Russia, Netherlands, Belgium and, of course, the UK. 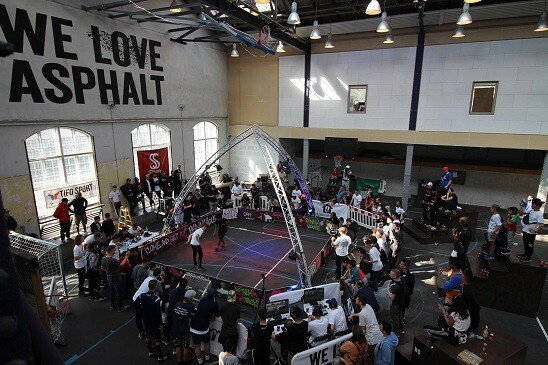 The contest involved 1 to 1 panna matches in an arena. Teams win by either scoring the most goals in three minutes or, preferably, by getting the ball through their opponent’s legs in a skilful way – which is called a panna or nutmeg. Patrik Miskovic, who was sponsored by the Thanet Lions Club, competed in the group stages. Fourteen -year-old Peter Dandas, sponsored by the Royal Harbour Academy, who reached top eight last year, reached the top eight again this year. Jacopo Pauli, also 14, who has been part of the Yo Street Zone football skills club for only 10 months, reached the top four of the Pannahouse Invitationals 2017 world championships. Family, friends and teachers were among those who tuned in to follow the livestream of the championships. 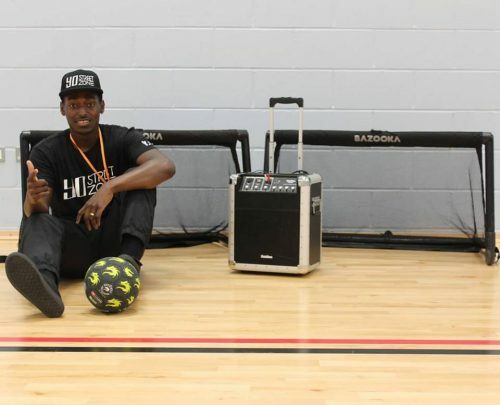 Coach and Yo Street Zone founder Yofi Yvorra said: “ The livestream was also played in a social club in Margate where many people who had never heard about street football before, were on the edge of their seats, supporting our boys. If anyone wants to learn football skills and panna and improve their ball control, they can join the Yo Street Zone Football Skills Club which runs every Thursday from 6pm – 7:30 pm at the Broadstairs Youth & Leisure Centre. One to one coaching and workshops for schools and football clubs are also on offer.